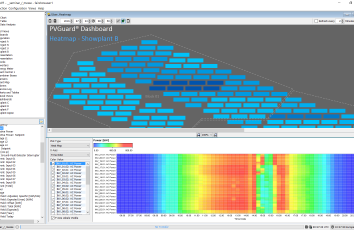 At this year’s Solar Energy UK exhibition from 14 to 16 October in Birmingham, skytron® energy will showcase an enhanced reporting feature that generates customizable plant reports with data for the entire plant portfolio. The Berlin-based company’s technology has a proven track record with solar plant operators in the UK, guaranteeing trouble-free operation and enhanced performance of solar power plants around the country. The reporting technology has now been updated to meet the requirements of the new support scheme for solar energy. The PVGuard FlexReportXL generates reports and analyses on day-to-day plant performance, yields, revenues and plant availability. 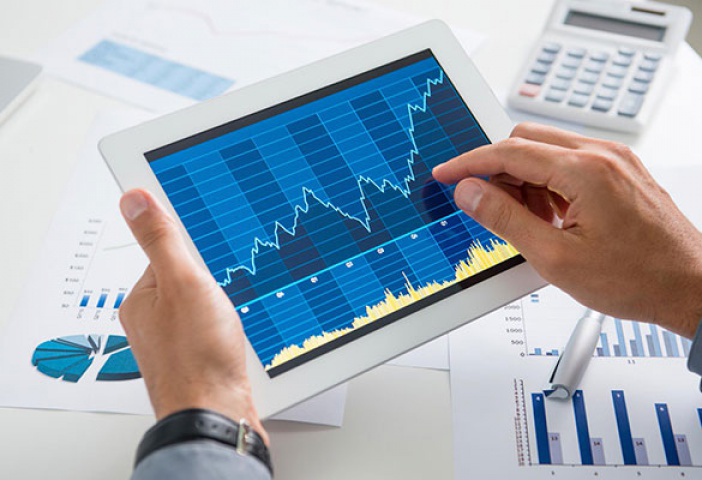 It allows PV plant operators to maximize their profits by collecting and evaluating historic, actual and forecasted data, taking into account the plant’s key performance indices and the applicable CfD and PPA schemes. 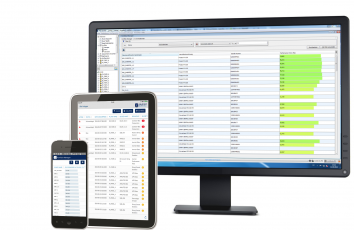 The PVGuard FlexReportXL also supports the integration of high-quality plant monitoring with commercial asset management. Conergy UK Ltd. is one of skytron energy’s partners in the UK. “Conergy’s O&M business is big in the UK and internationally, and our customers value quality reporting from the growing number of large solar assets we are managing. We have teamed up with skytron energy on one project in the UK as they offer excellent monitoring technology, in particular their high-precision string current measurement system. Most solar farms operate for over 20 years and we want technology that is reliable and high quality”, says Robert Goss, Managing Director of Conergy UK Ltd. The benefit of skytron energy’s advanced supervision system is its modular design, which includes intelligent combiner boxes for DC distribution, local data storage in data loggers and a special on-site server. All performance characteristics of the plant along with detailed information on irradiation and weather conditions are recorded in real time and around the clock. The information is saved in high resolution in data loggers at one minute intervals and maintained for the entire lifecycle of the plant. This assures the day-to-day plant supervision as well as long-term quality and availability of the PV plant. The stored data allows operators to review past performance conditions, forecast power production and compile comprehensive plant reports.